Back due to popular demand. 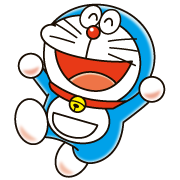 Everyone knows that Doraemon has the coolest gadgets – See him in action now with all the usual friends! Have fun! !